Gitta On-The-Go Stroller Organizer Giveaway ⚬ Congrats Jeanie! Welcome to the Gitta On-The-Go Stroller Organizer Giveaway! Gittabags was developed by a mom who couldn’t find a diaper bag to suit her needs, so the industrial designer decided to create her very own dream bag! Gittabags’ first diaper bag entered the market in 2001 and they have been making fashionable, quality-driven bags ever since! 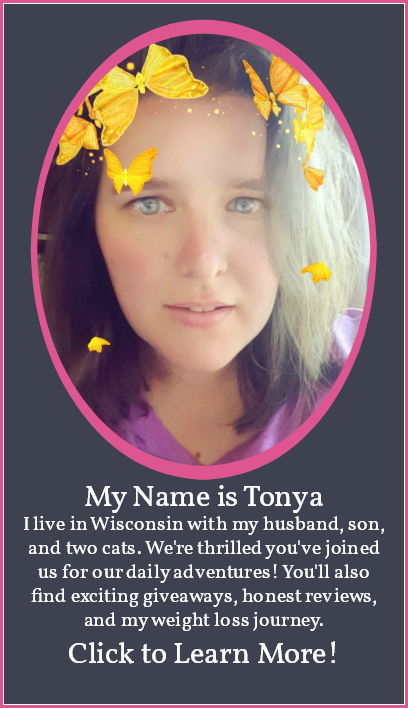 Click here to read Love, Mrs. Mommy’s full review of the Gitta Trend! 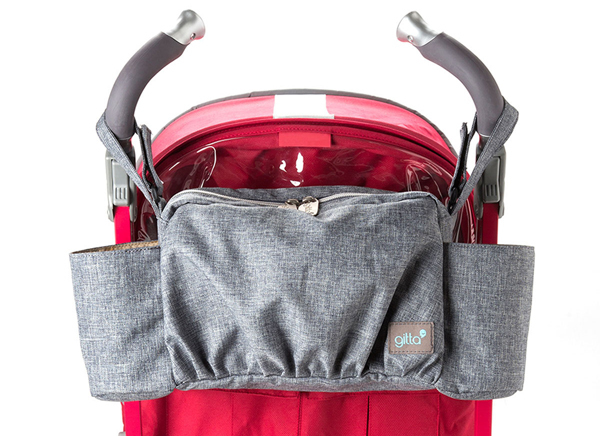 One lucky winner will receive a Gitta On-The-Go Stroller Organizer! Winner’s choice of color/pattern shown in the giveaway image (Black, Blue Denim, Black Denim, Dark Blue Denim, Desert Denim, Gray Grid, Printed Black, Printed Green, and Printed Purple). $39 RV! Disclosure: Love, Mrs. Mommy and all participating bloggers are not held responsible for sponsors who do not fulfill their prize obligations. Love, Mrs. Mommy received a Gitta Trend at no cost to facilitate the above-mentioned review. This giveaway is in no way endorsed or sponsored by Facebook or any other social media site. The winner will be randomly drawn by Giveaway Tools and will be notified by email. Winner has 48 hours to reply before a replacement winner will be drawn. If you would like to participate in an event like this please contact LoveMrsMommy (at) gmail (dot) com. Get the Children in Your Life a Free Book and Get $8 From Swagbucks! Can I Get a Vote, Please? Earn money doing things you already do online! 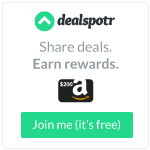 I'm earning up to $300 extra per month! By using these links, you help keep Tyrneathem online. Thank you! 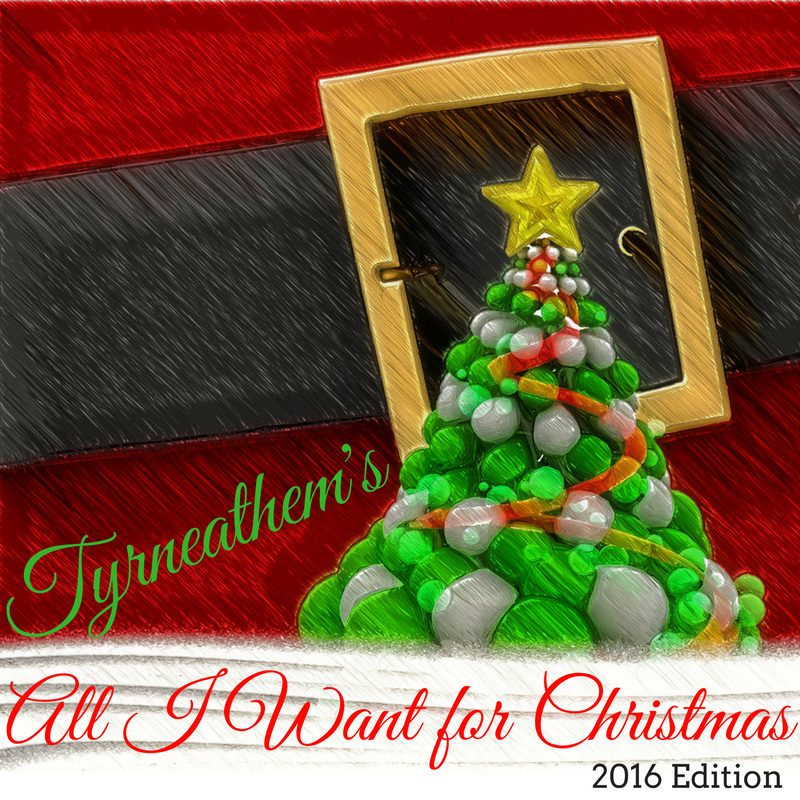 Tyrneathem is also a participant in the Amazon Services LLC Associates Program, an affiliate advertising program designed to provide a means for sites to earn advertising fees by advertising and linking to amazon.com. Prices listed are subject to change. Please verify current prices before making purchases.